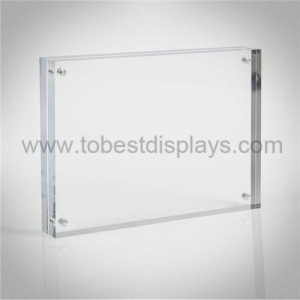 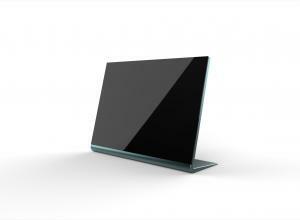 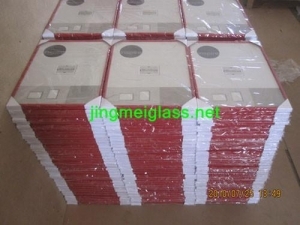 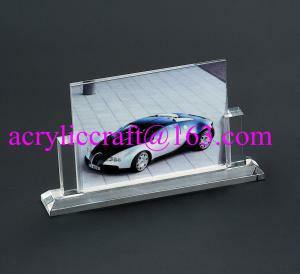 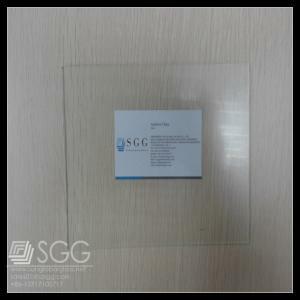 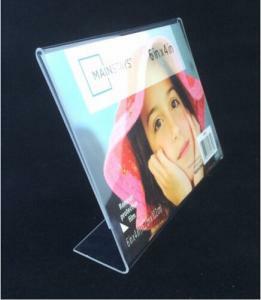 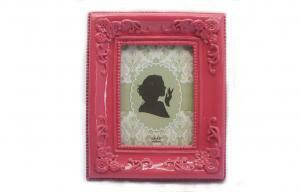 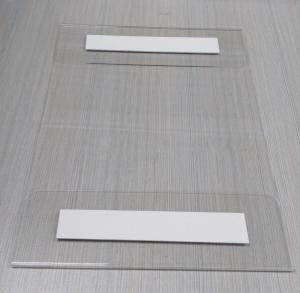 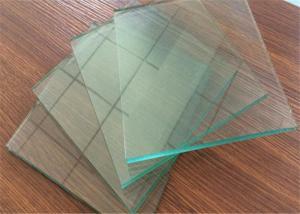 glass photo picture frame - glass photo picture frame for sale. 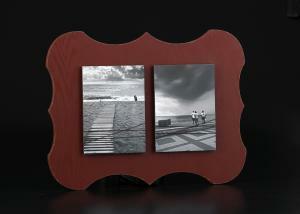 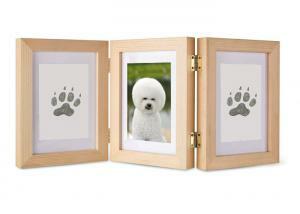 ... two openings 5”x7” wall hanging photo frame. 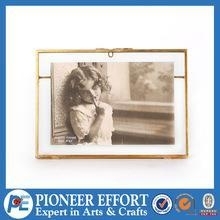 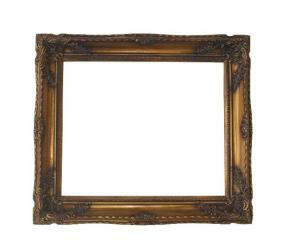 Featuring a distressed red finish, this front-loading photo frame includes no glass but an elastic to... Union Enterprises,Ltd. 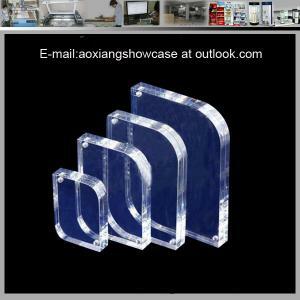 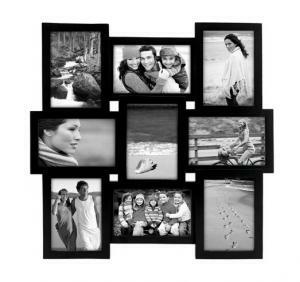 ... decoration free photo picture frame 2 Frame material: PS frame, clear PS sheet, carboard backing, 4C print picture 3 Frame Size: 6x12x0.85" or 10x... Shenzhen Aoxiang Home Goods Co., Ltd.